It's Good Friday today, we're closed. 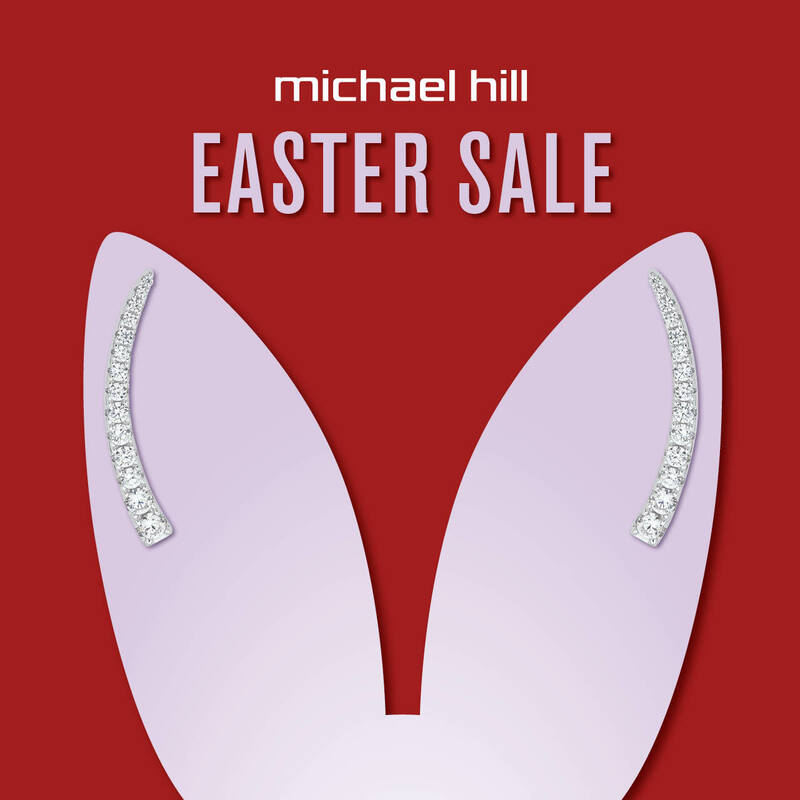 The Michael Hill Easter Sale is now on! Hop in-store for 100’s of reductions on diamond, gold and silver rings, earrings and bracelets. Don’t miss the real treasure hunt at Michael Hill’s Easter sale. © Copyright 2018 Cherry Lane Shopping Centre. All Rights Reserved. Site designed & developed by Lerbekmo Design & SuperDeluxe Creative.